Emmanuel Church, 6 Barlow Moor Rd, Manchester M20 6TR. 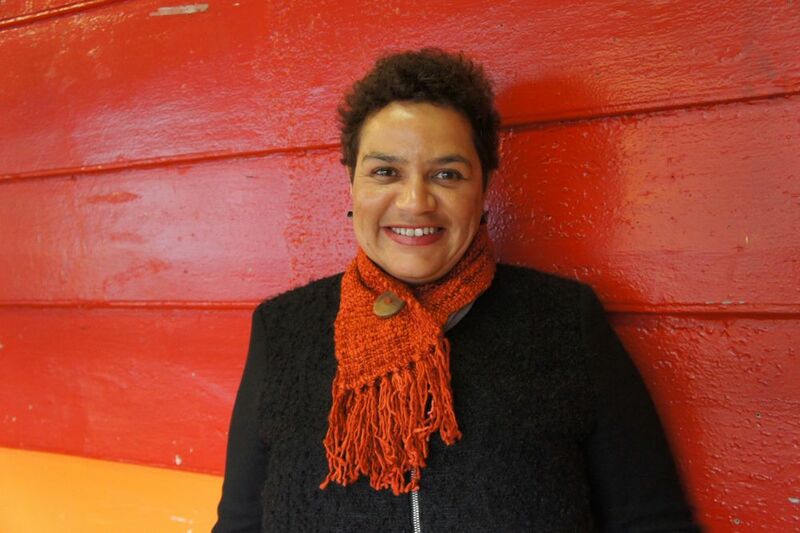 Jackie Kay MBE is an award-winning writer of fiction, poetry and plays. Born in Edinburgh to a Scottish mother and Nigerian father, she was adopted as a baby by a white couple. Kay’s awareness of her different heritages inspired her first book of poetry, The Adoption Papers, which dramatises her experience through the creation of three contrasting narrators: an adoptive mother, a birth mother and a daughter. Subsequent collections and her celebrated first novel, Trumpet, have continued to explore issues of cultural and sexual identity as well as the intimacies and upheavals of love. Kay has also written poetry for children and her first children’s novel, Strawgirl, was published in 2002. She currently lives in Manchester. A dramatic adaptation of Strawgirl was performed at the Royal Exchange Theatre in 2007 and her poetic play Manchester Lines was memorably presented by the Library Theatre Company in the office block at 1 First Street, Manchester, in 2012. Chris Davies has been at the heart of Poets & Players since co-founding it with Linda Chase. He is a musician, composer and performer, who works mainly with visual theatre, Indian dance and street theatre. 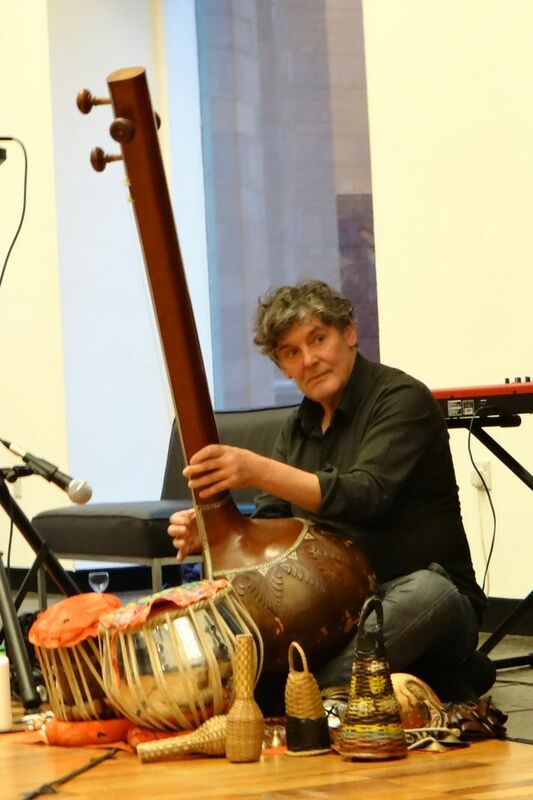 He is currently writing music for the mask / puppetry company Horse and Bamboo, devising music for a street show using xylophones and Afro/Brasilian/Indian percussion…. and is an exciting, and ongoing songero in the comedy, musical duo – MariachoO!. Sarah Moody is a founder member of Storytelling / Music company Devil’s Violin. She works as a musician / Music Director / composer with theatre companies such as Kneehigh at the National Theatre, London, Nottingham Playhouse and Travelling Light. She has also co founded a music project with children in Uganda and works as a freelance artist doing educational projects with all ages. Andrew Mucha is a Guitarist of many styles, inspired among other traditions by the playing of the West African Kora. Katy-Anne Bellis is a singer, puppeteer and puppet maker, and sings with Hope Street Harmony Choir. We would like to thank the Didsbury Arts Festival for their invaluable contribution to the event.